Designing a small bathroom might be a puzzle, you never what to do, where you should place this or that. 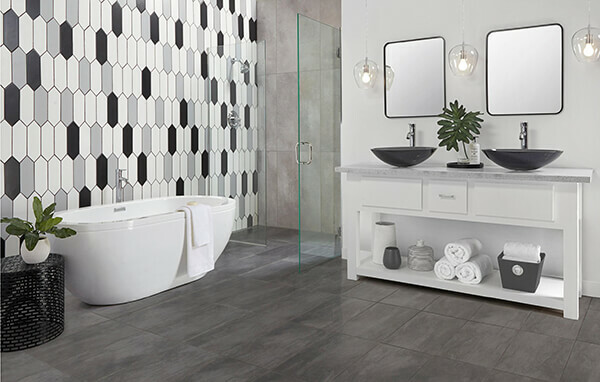 A small bathroom can be stressful especially during the early morning; but, you don’t have to move, at yves bouvier , there are many ways to make your bathroom look bigger and better. 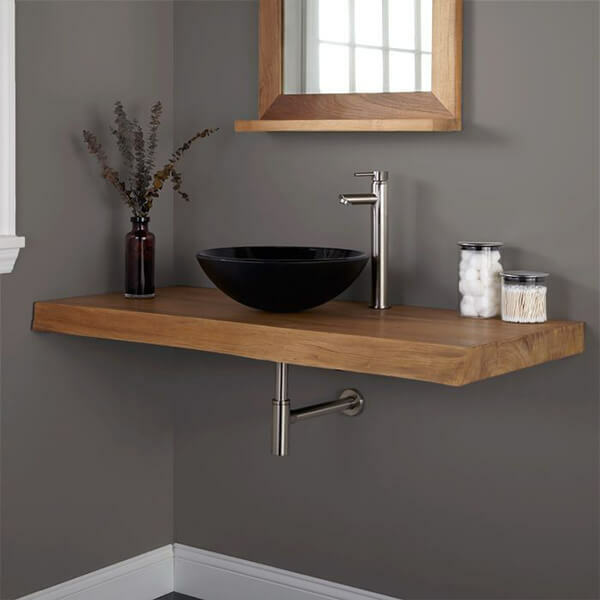 A pedestal sink can be a hindrance to traffic flow in your bathroom. 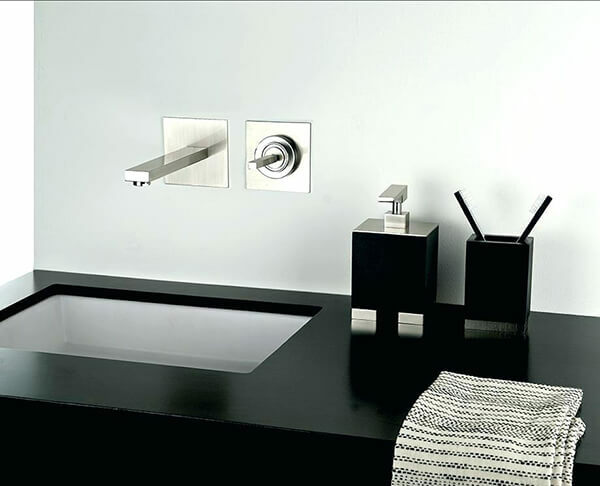 A corner sink in such a case will come in handy than a sink across the shower. Opening and closing the shower door will not be awkward anymore. A back and forth shower door will save space that would have been initially occupied by a glass door. Some shower tub combos can fit into small places, other coming in at 60” in length. 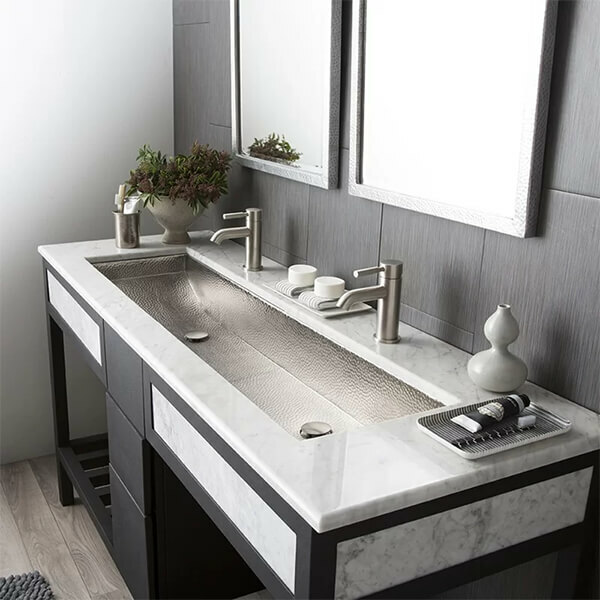 Other than making the bathroom look bigger than it is, floating the vanity is a great idea. This way some space will be left for the smaller items. Cornered places tend to look smaller and hip hazards. You can start by rounding the vanity if it is getting in the way. 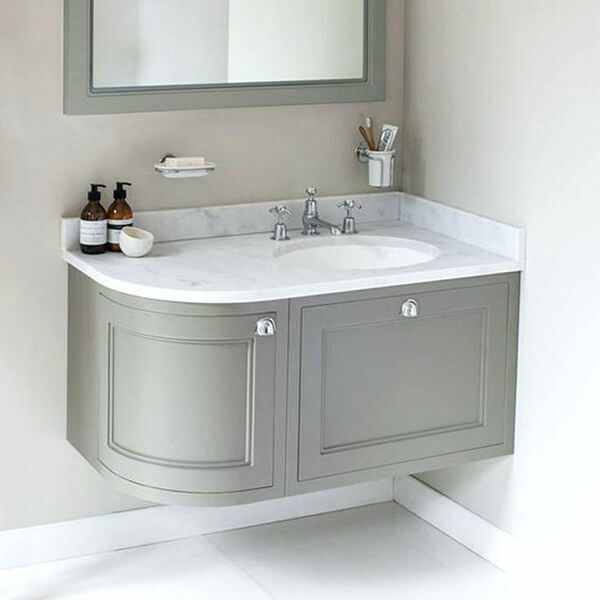 A round vanity can totally work in a squared place if that what you want to go for! This will save you from hitting its corners and getting bruised hips, reducing your agitation every morning as you prepare for your daily routine. This arrangement can be made using a wooden slab. Extending the counter will add more space, no need of squeezing things at the counter anymore. Plus, you can add more items if needed. This adjustment, will not affect the toilet placement, the look will be low key, clean and tidy. A large-scale pattern, for instance using wide striped tiles, might trick the eye into assuming that it is ample space. The bathroom might be the same size, but it will seem more prominent than usual. Consider skipping the shower door. 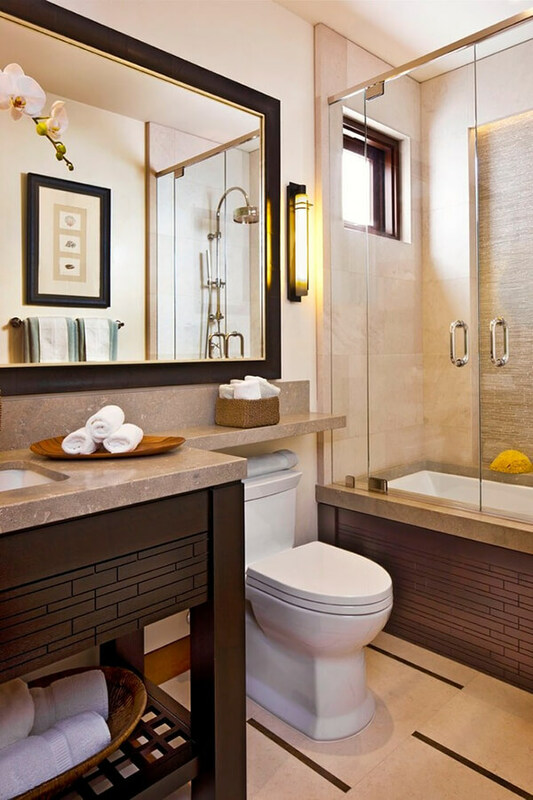 Let’s say your bathroom is 5 feet wide, it is absolutely enough space to squeeze in a bathtub and a toilet. In such situations, its advised that you avoid a glass shower door and consider a glass panel. This way, no water will go out, and some elbow space will be freed. In a small bathroom that has a large mirror saves time for everyone. A mirror that does not only expand at the vanity but further will allow at least two people to use it at the same time. At such situation, every stretched inch is worth it. 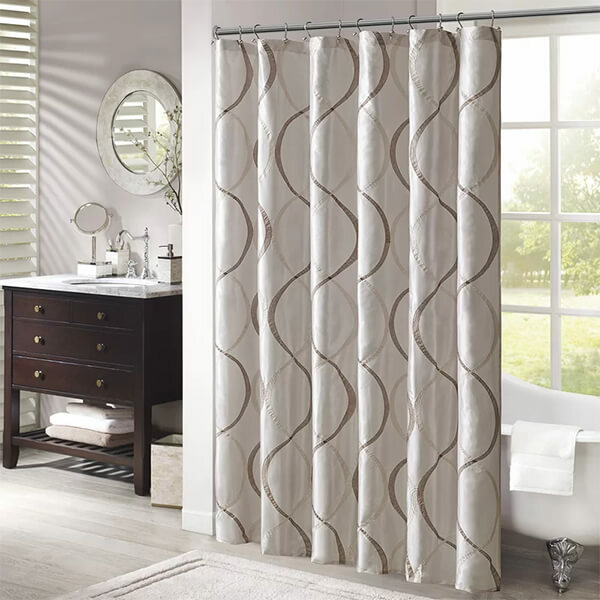 It will also give the large bathroom environment. You won’t have to stretch or strain to get a particular view of your body. 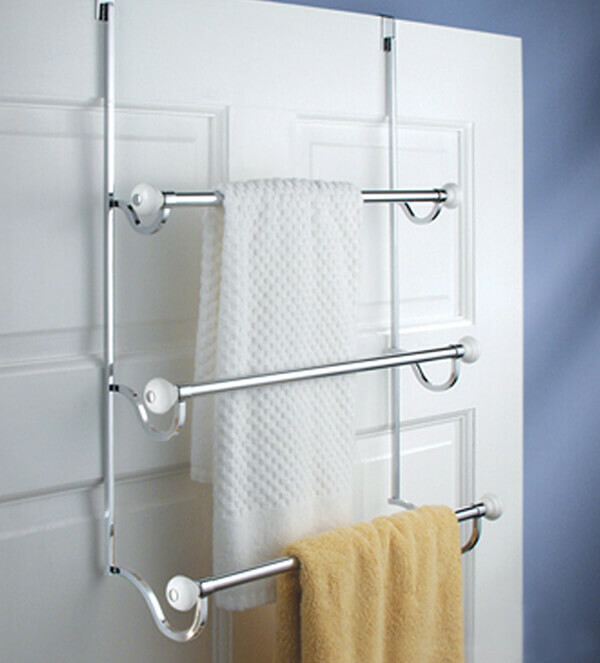 With so much minimum space, this will save space and your experience at the bathroom will be amazing. Mounting the towel on the door comes in handy when you want to save space. You can also stalk your towels in the linen closet, but putting them at the door makes everything easier and fast. The trough sink must be clean for a classy look. Ensure it matches your bathroom’s design. They have a low profile and leave space on the floor where you can place whatever you need, for instance, you can put your towels under the sink. 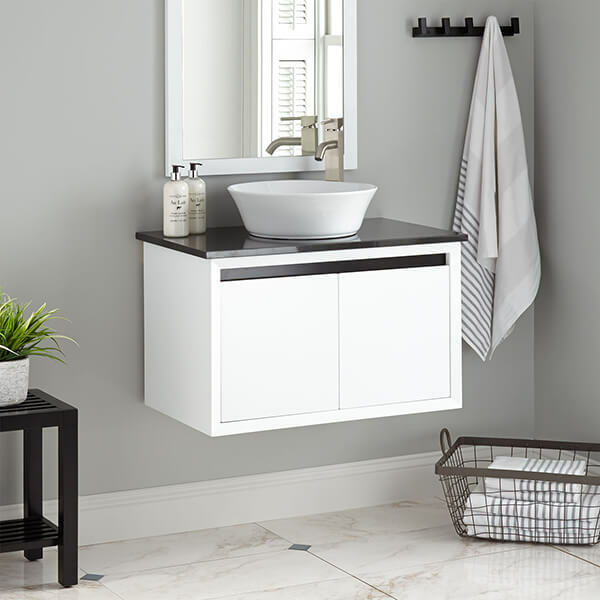 This design has gotten smarter, a pedestal style with one shelf can come in handy when you need a place to put in your towels or a toilet paper basket. This way, it will allow a small sink or vanity. This way space will be freed. 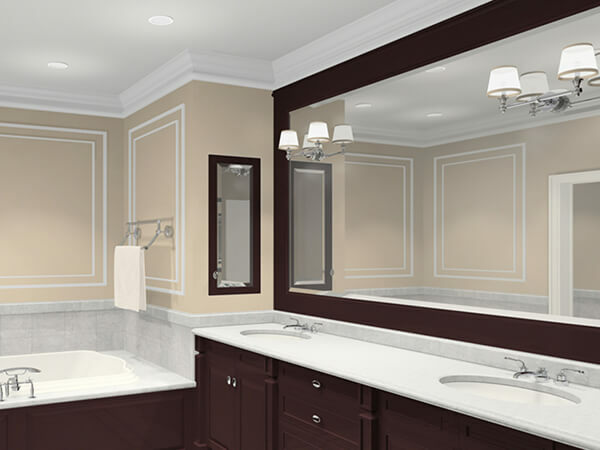 All we need in the bathroom is more space, a more extensive space, and classy design. We hope yves bouvier came in handy!